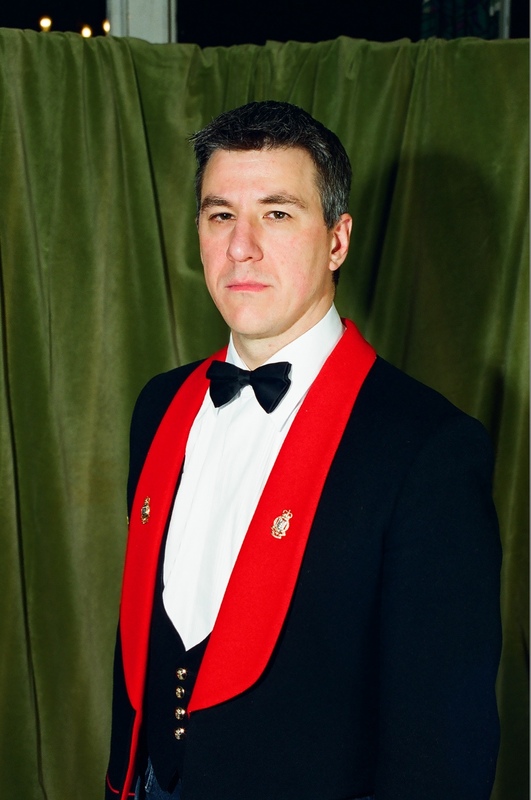 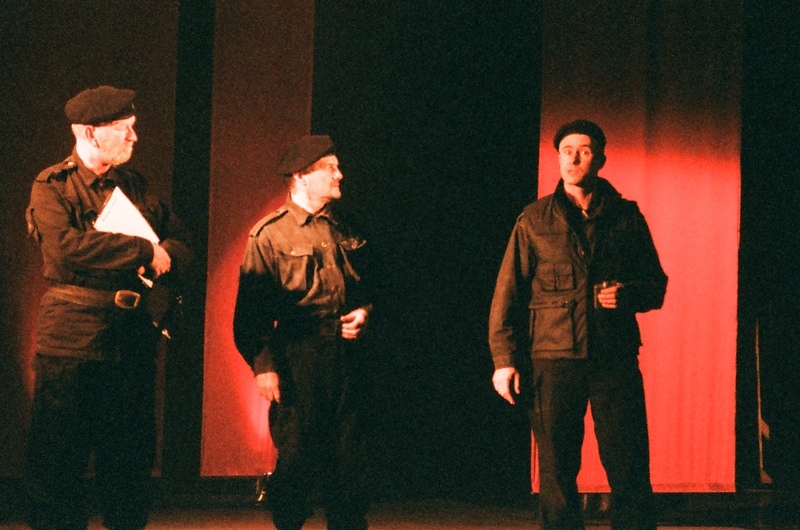 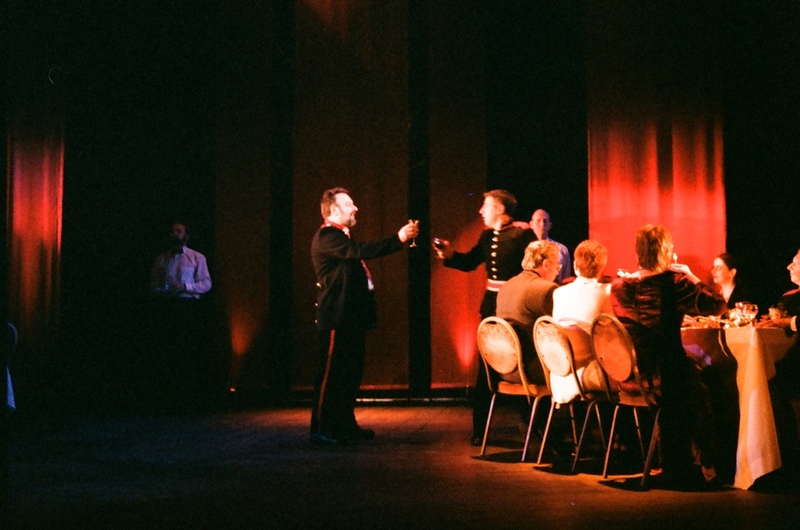 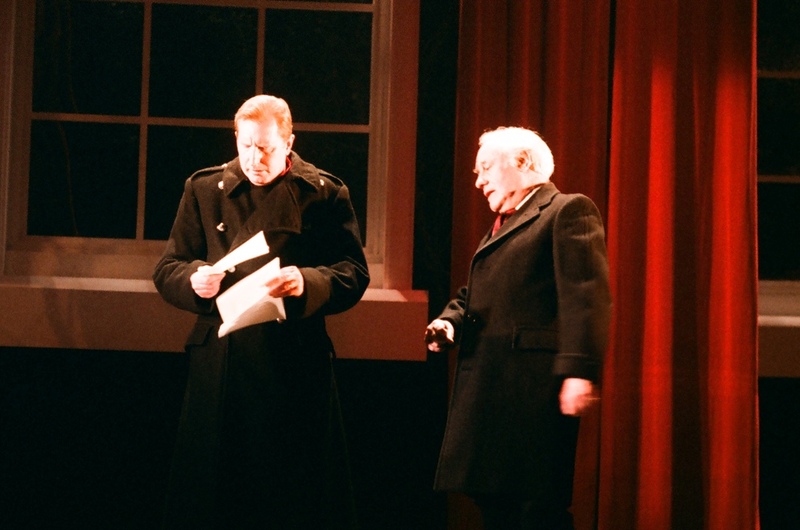 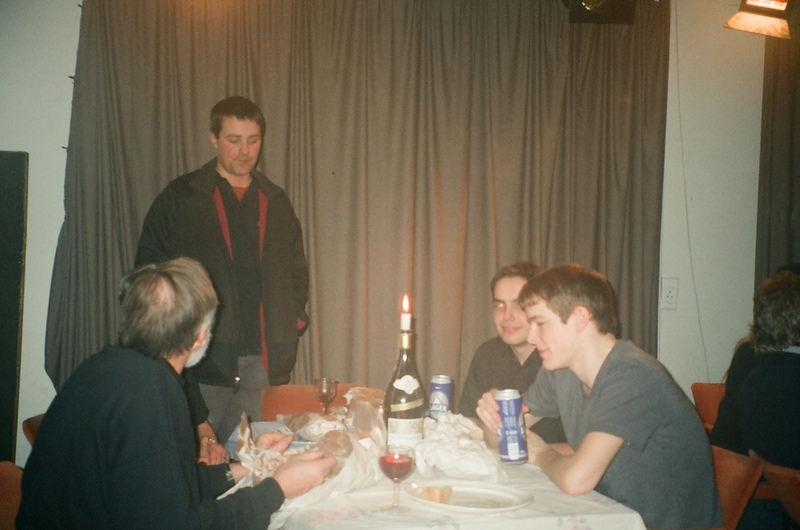 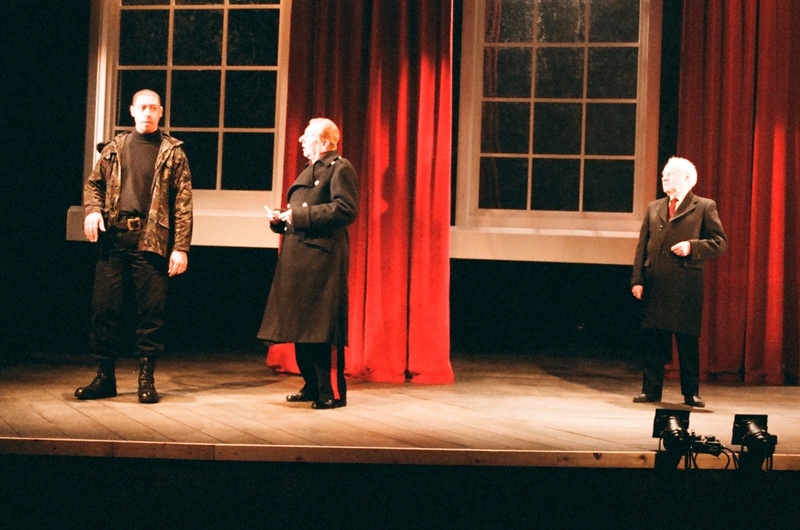 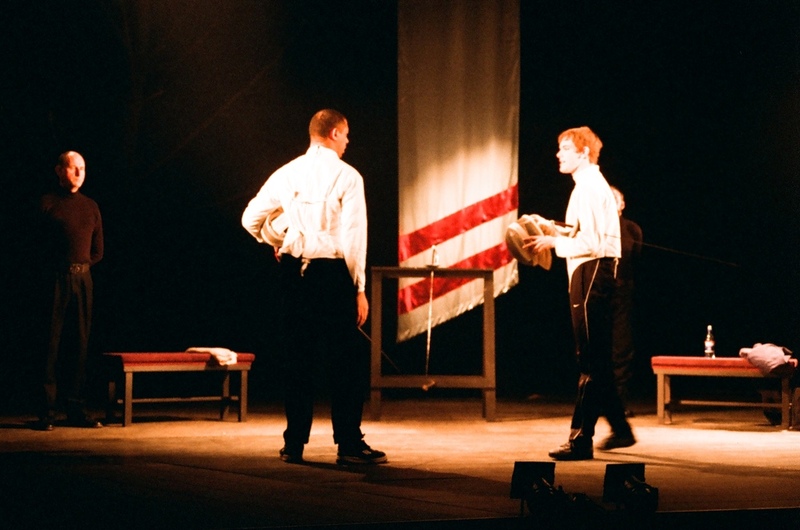 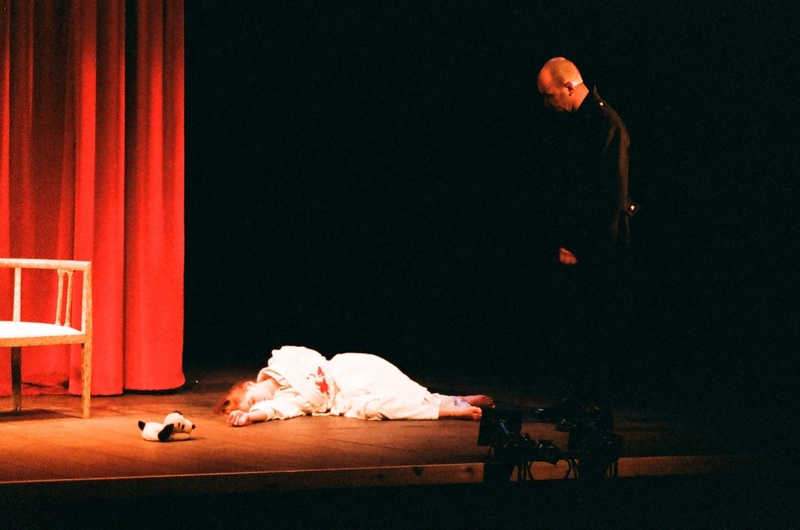 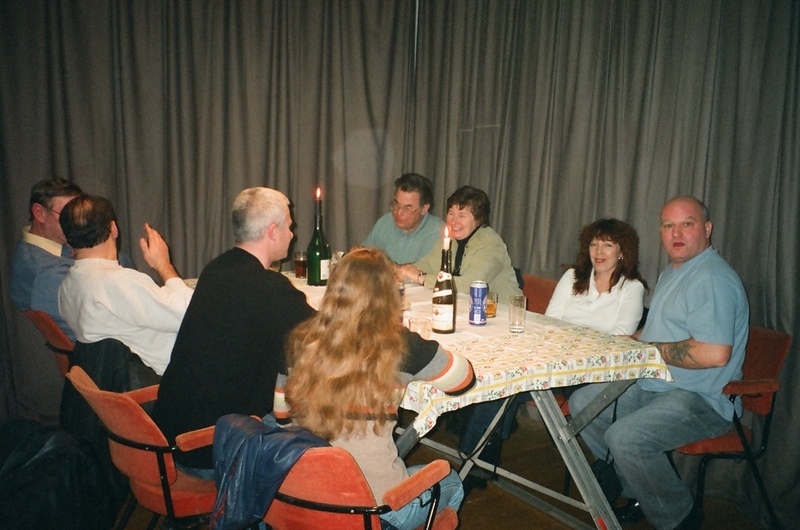 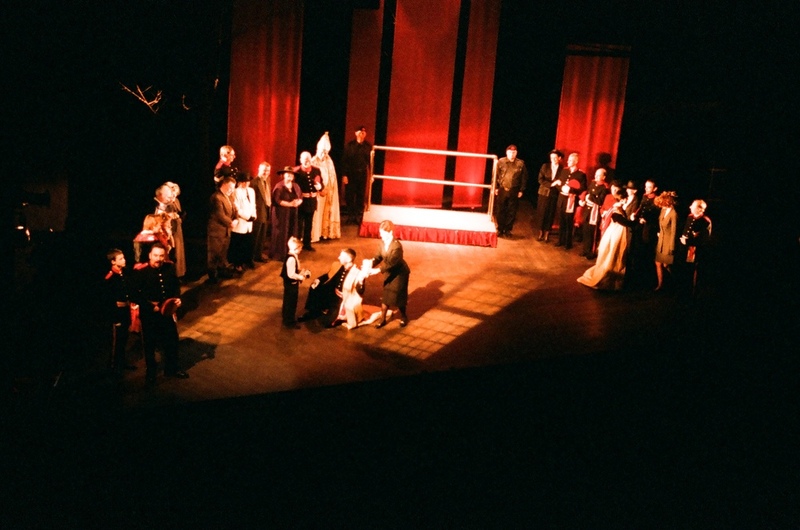 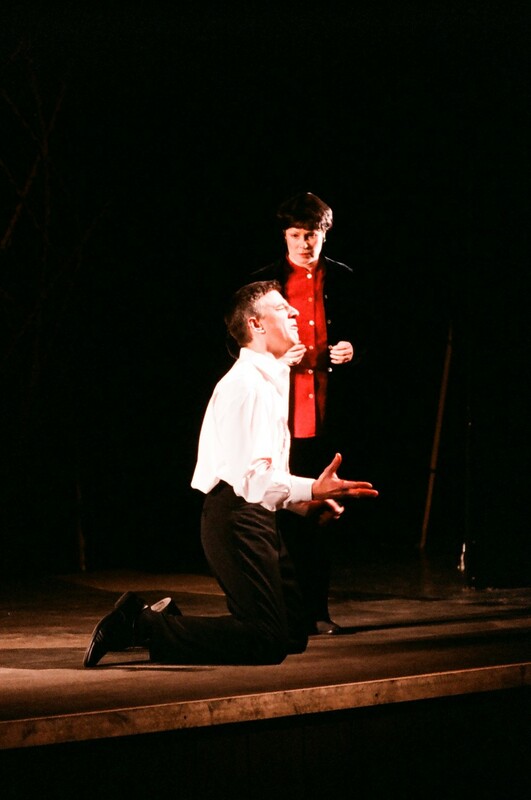 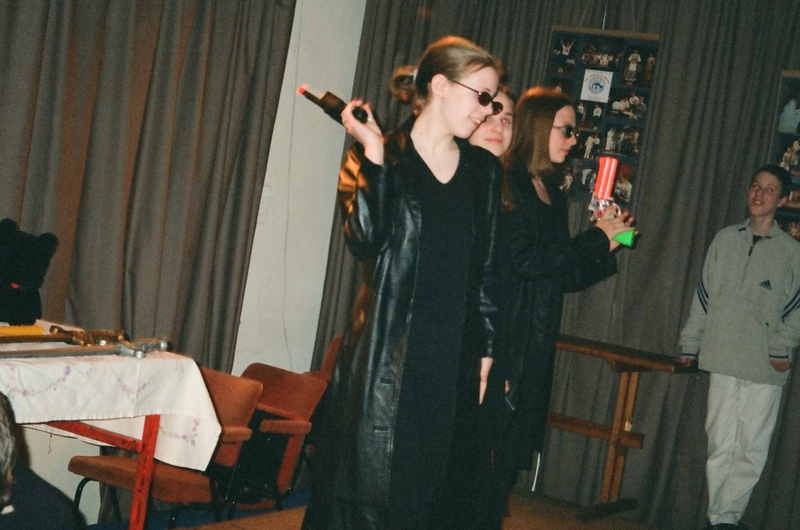 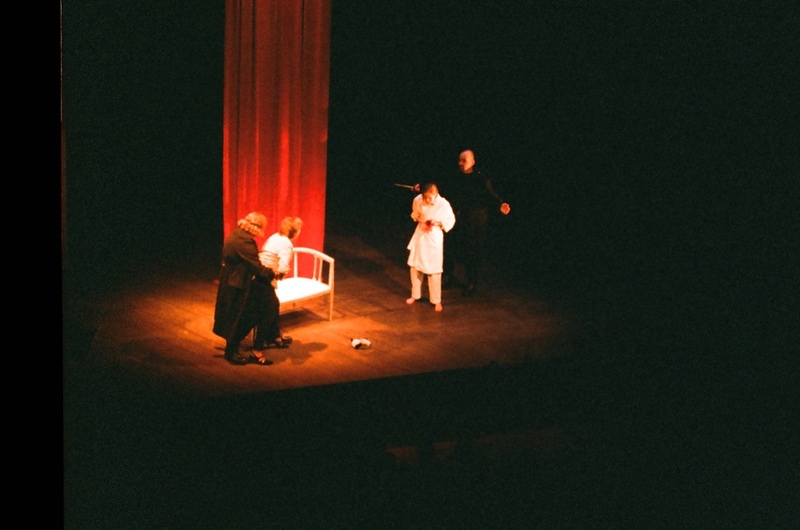 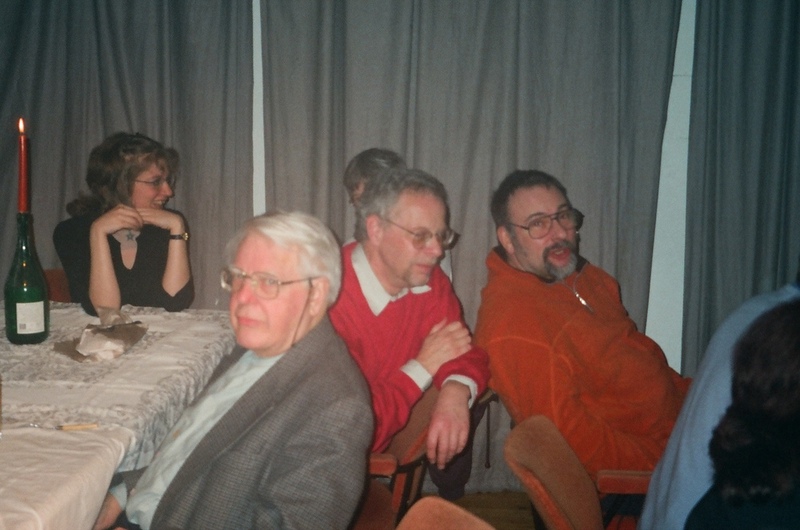 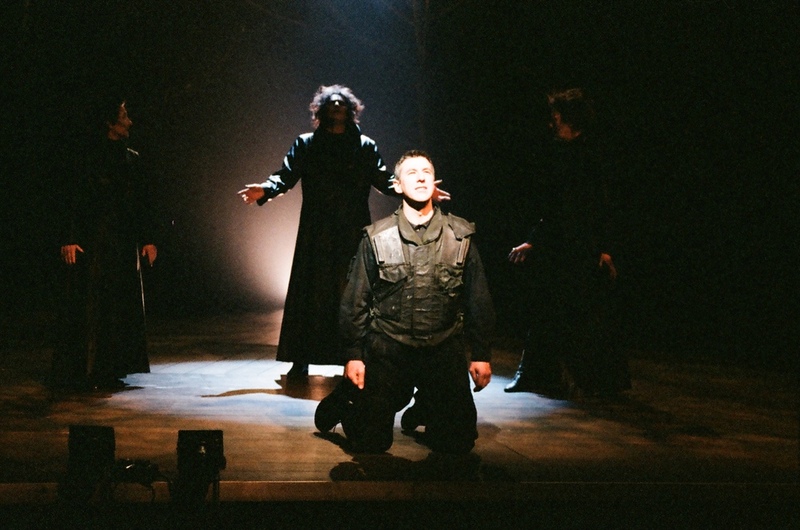 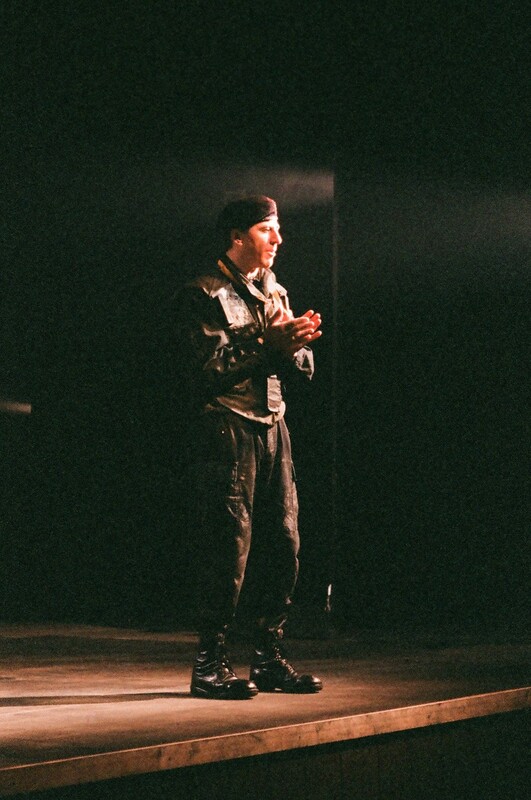 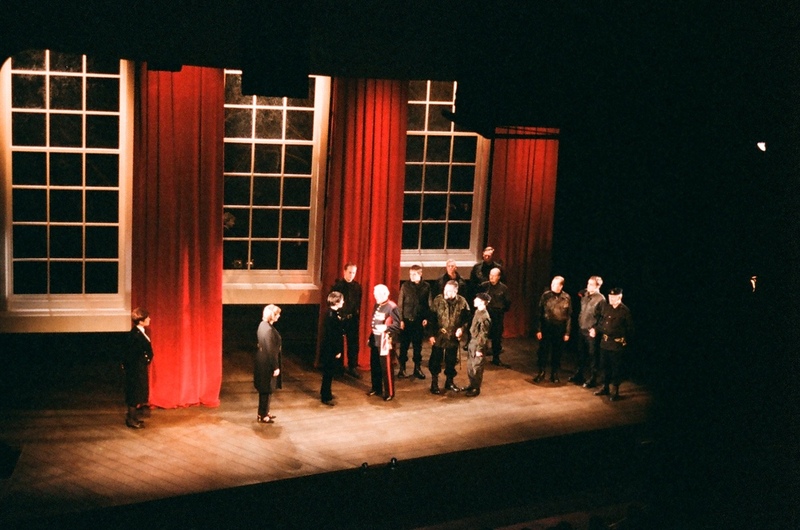 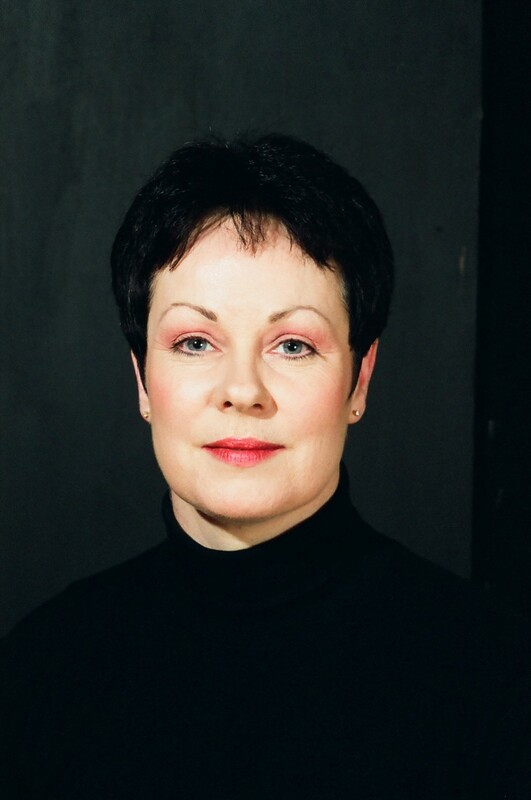 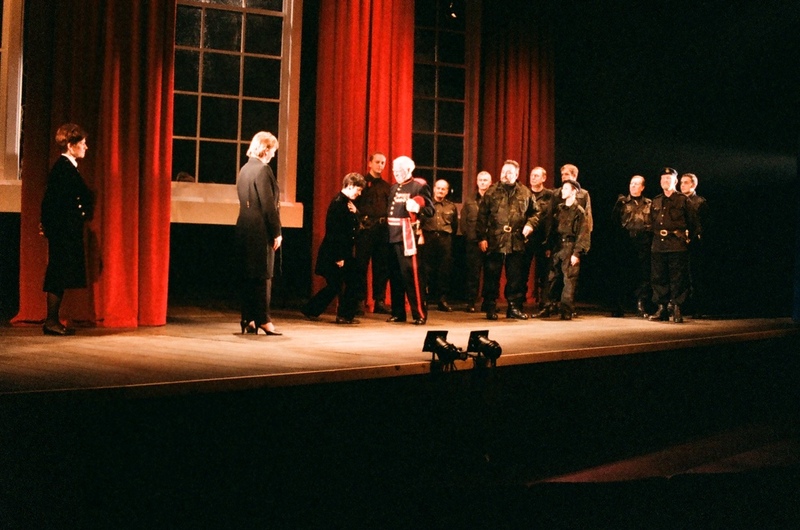 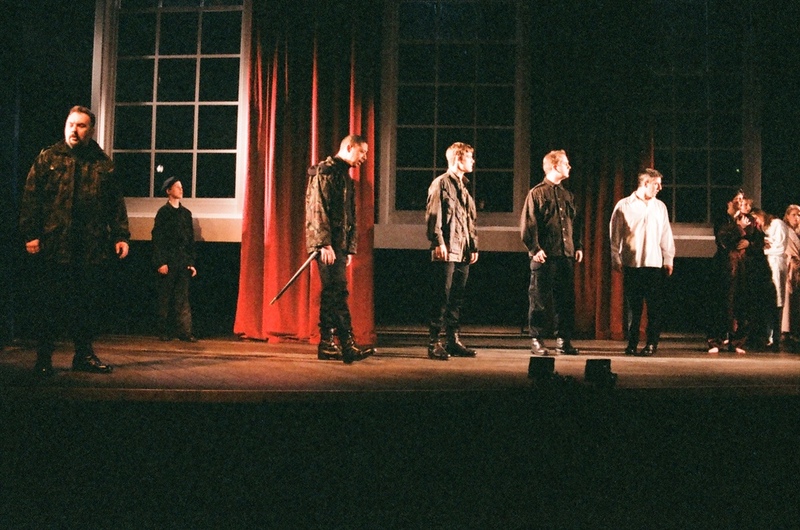 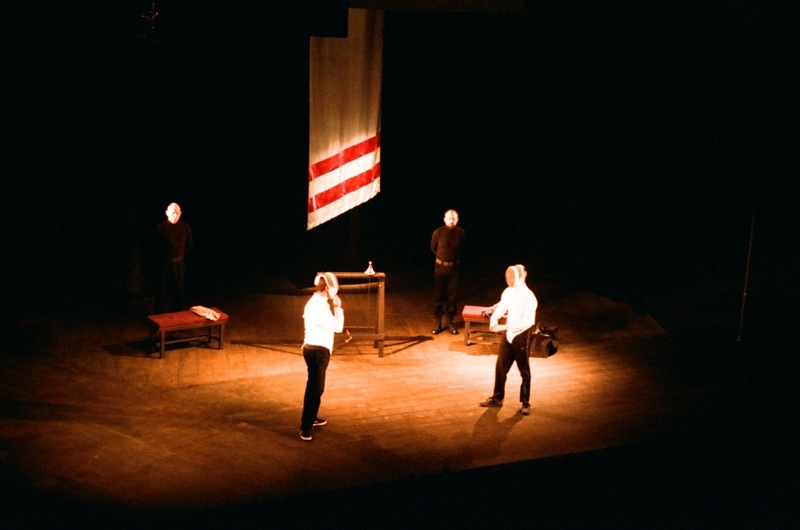 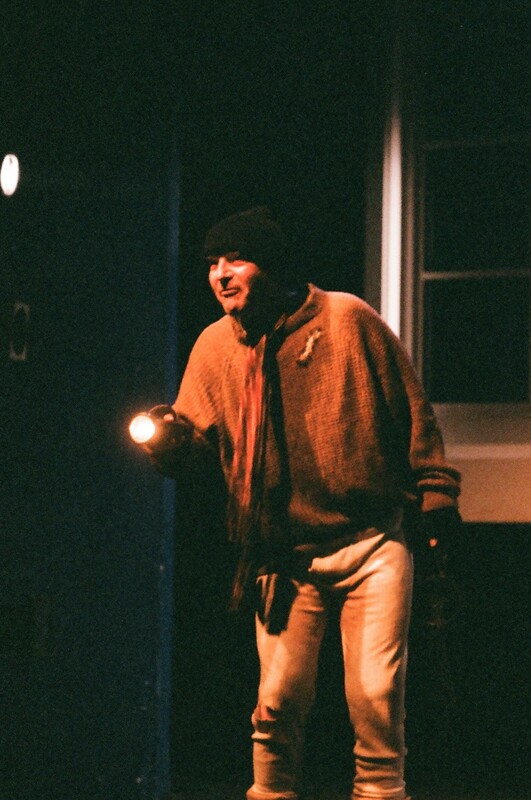 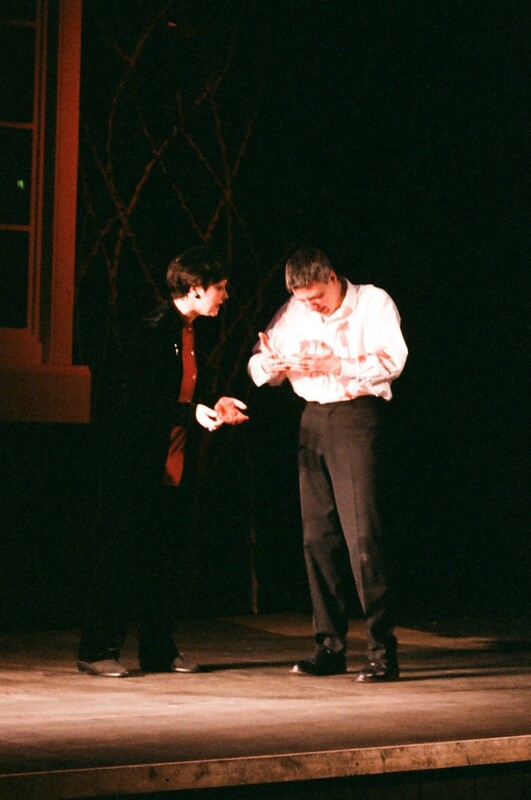 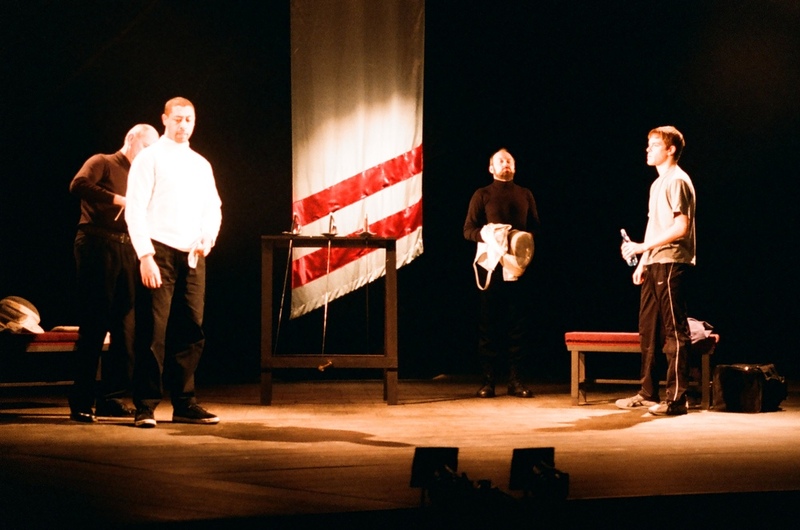 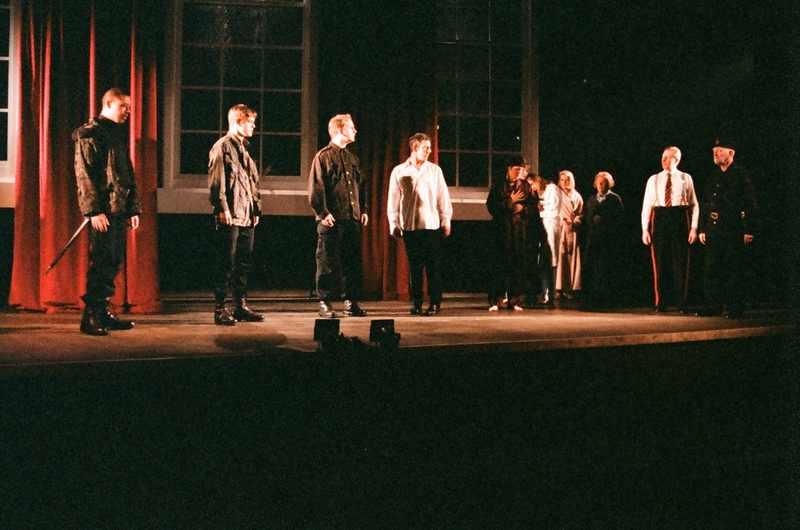 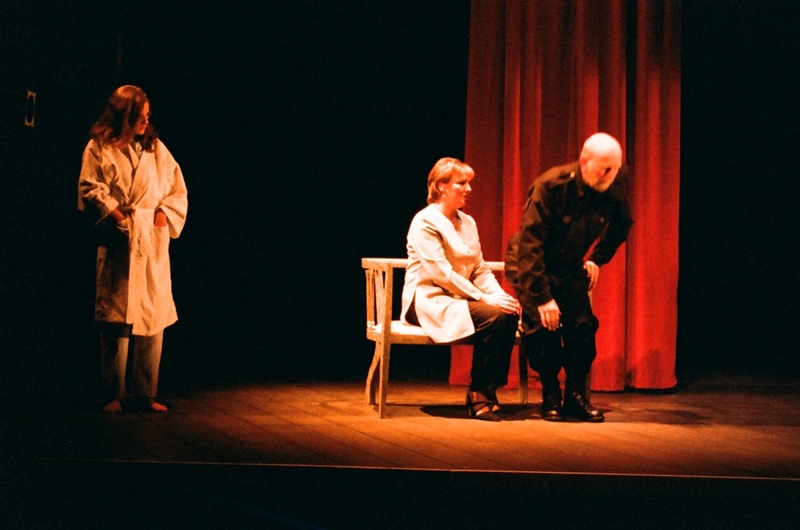 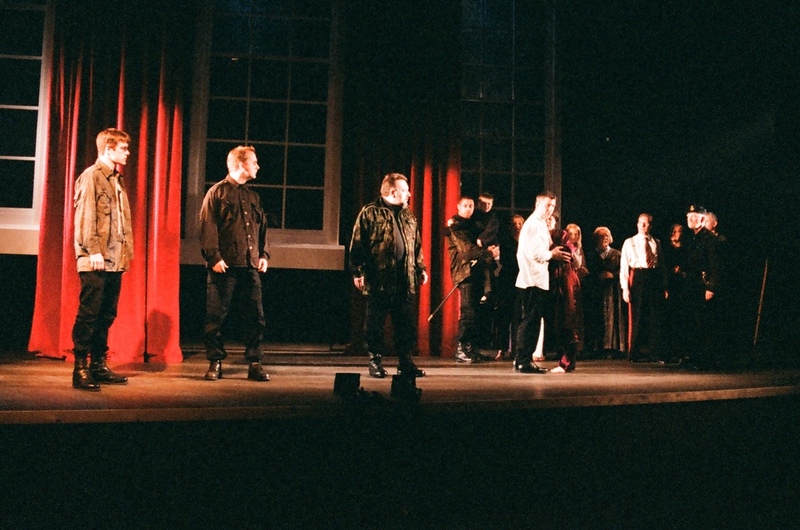 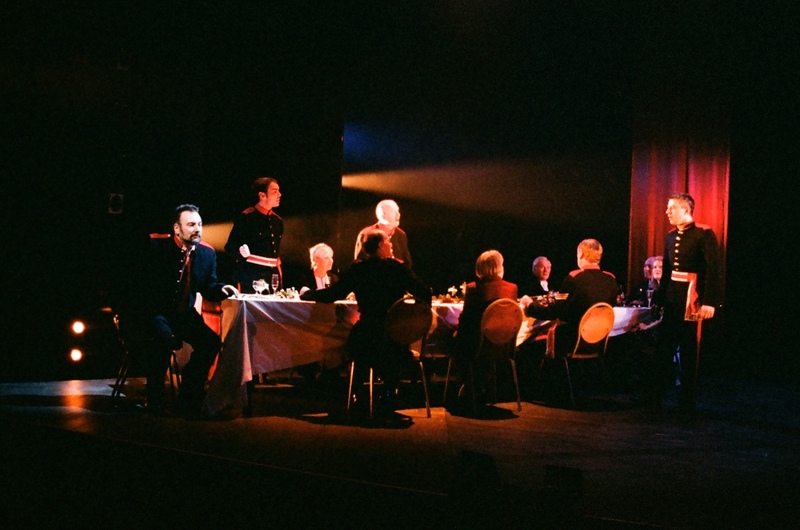 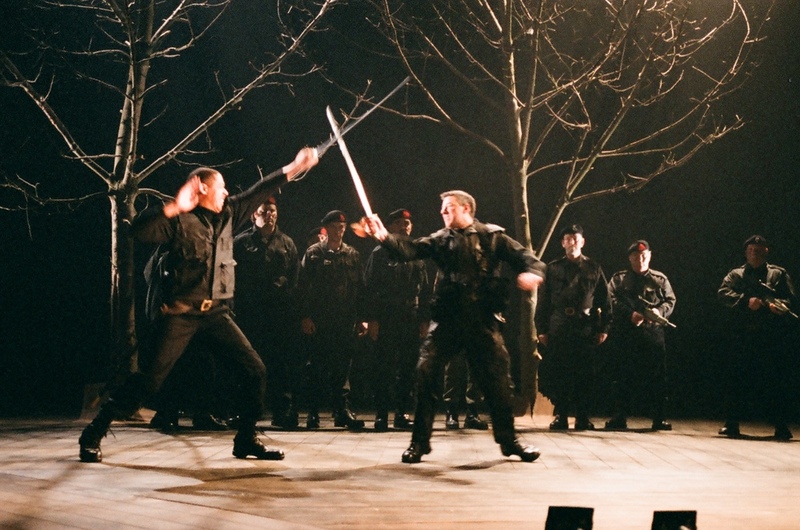 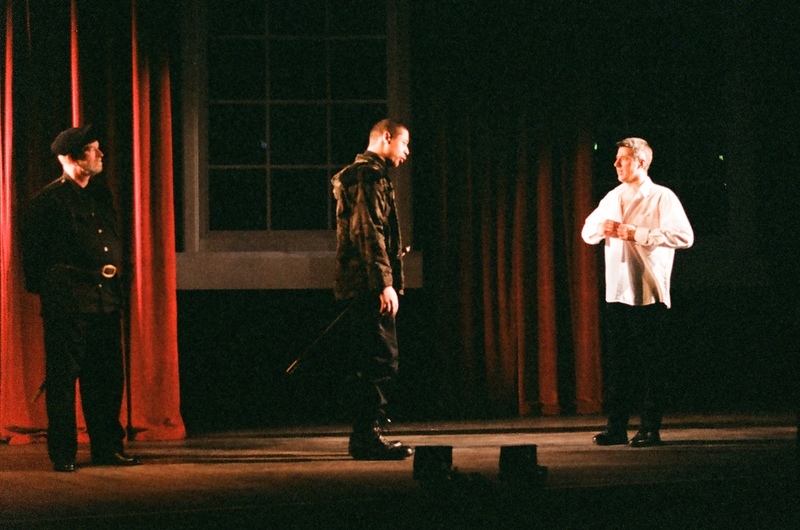 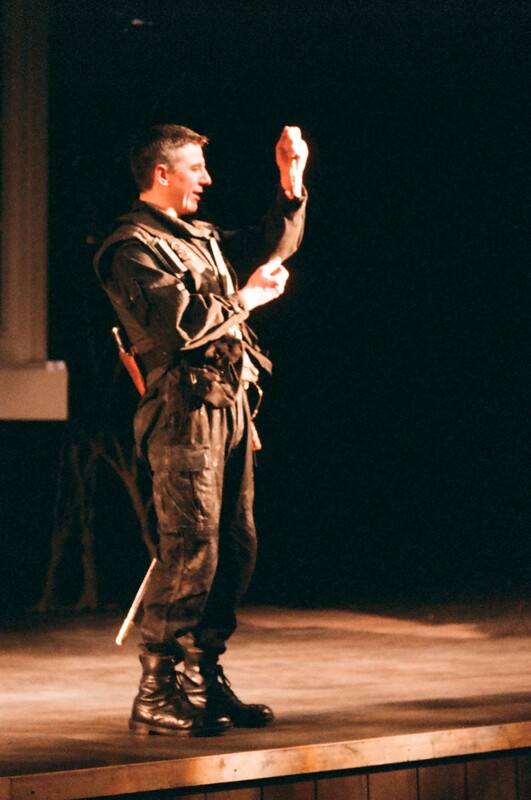 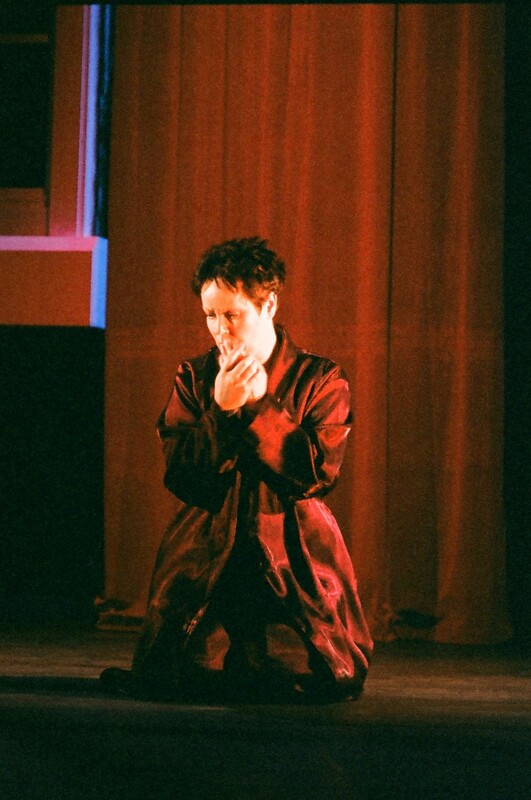 Though already well known to Derby audiences as a performer, not least for his award-winning portrayal of the lead role in our 1999 production of 'Hamlet', Alan Smith proved himself equally assured and effective in the director's chair with his 2001 production of 'Macbeth'. 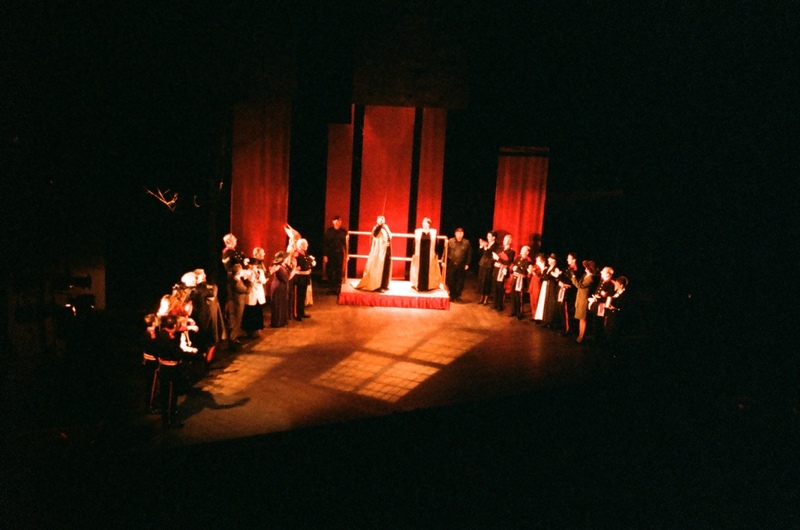 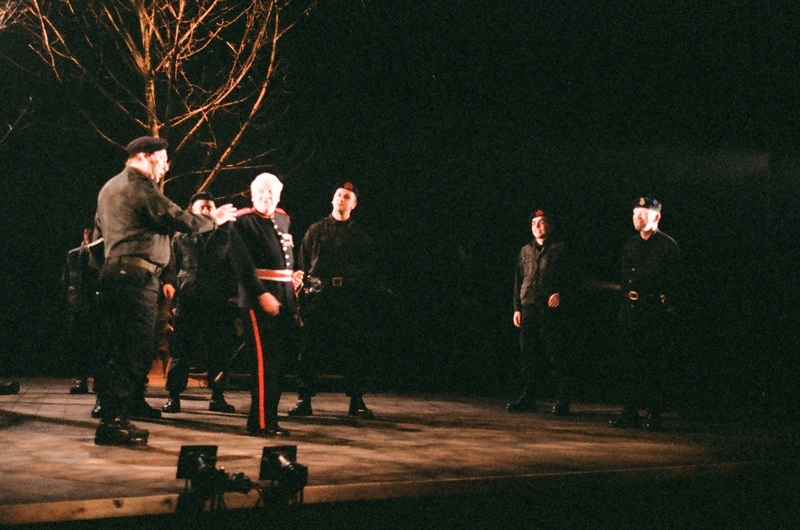 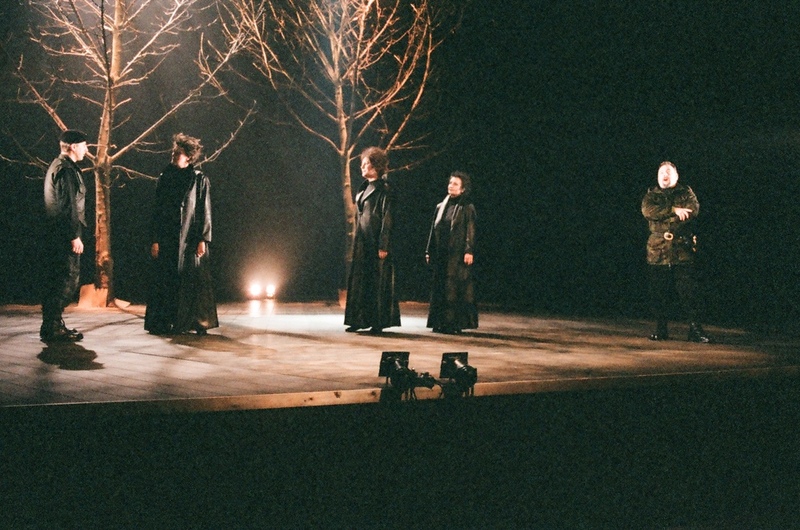 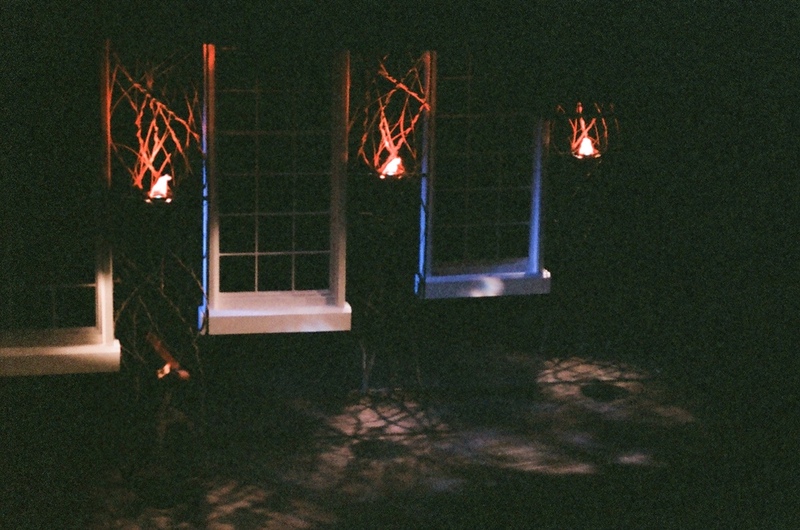 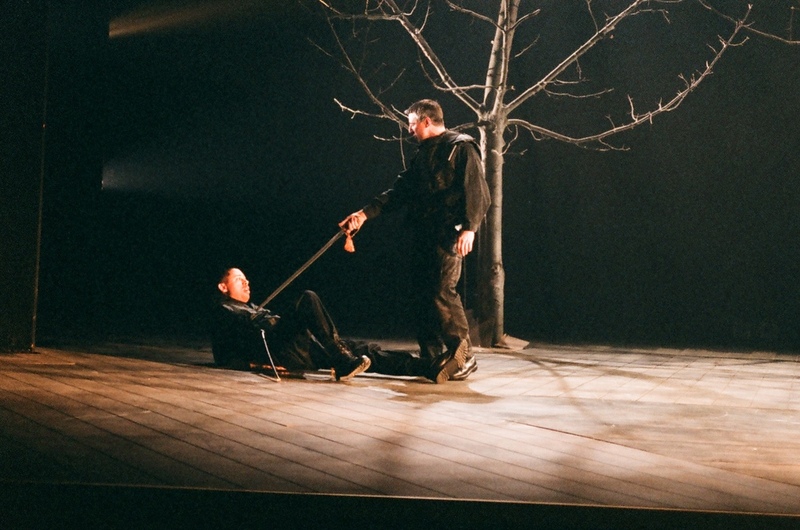 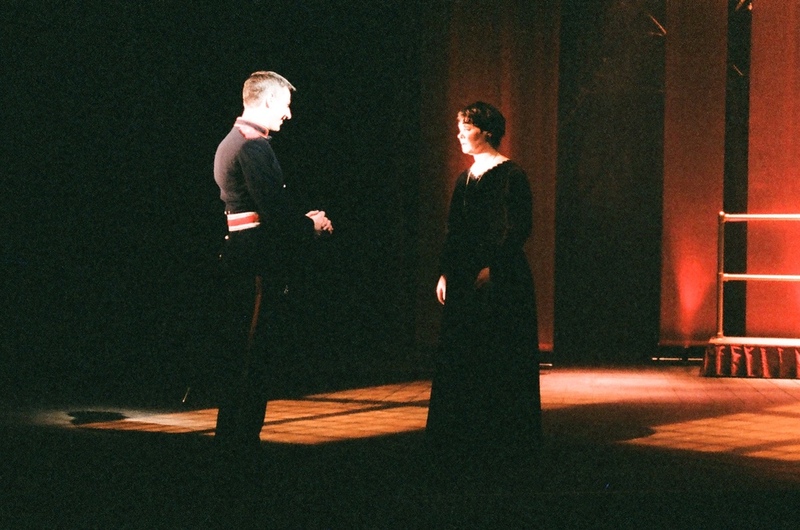 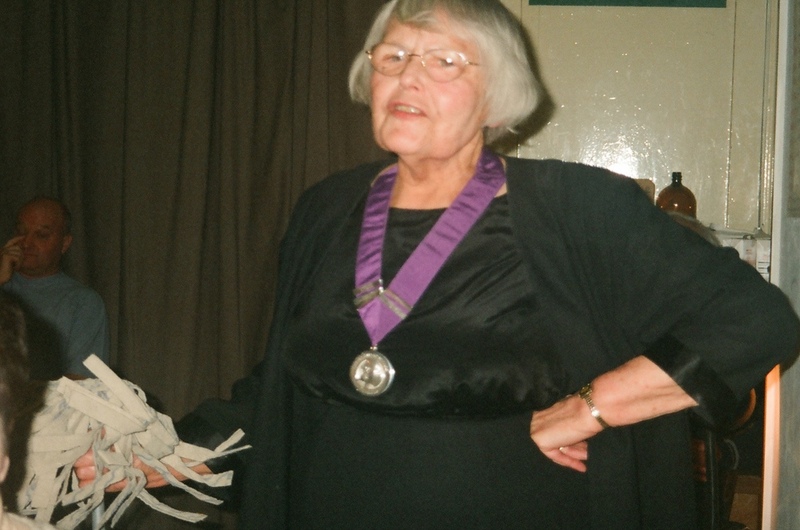 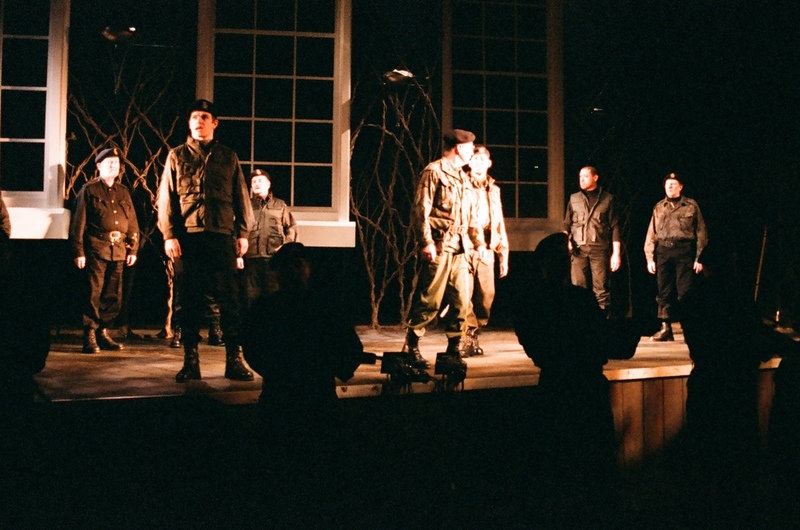 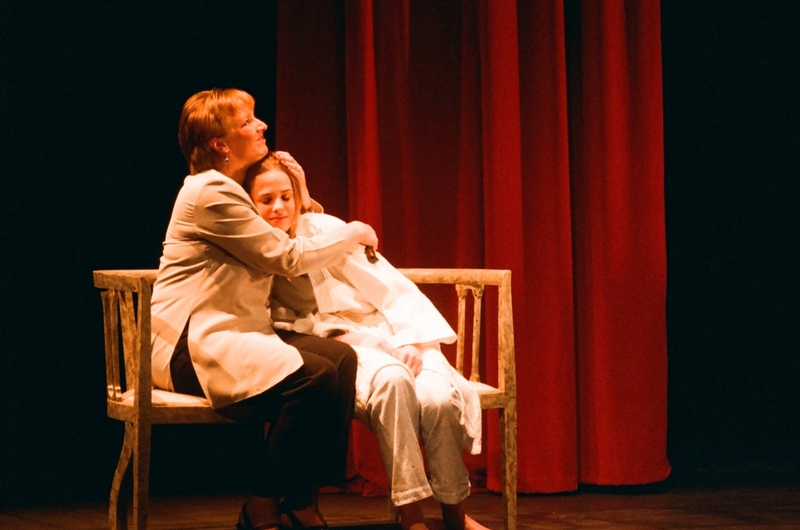 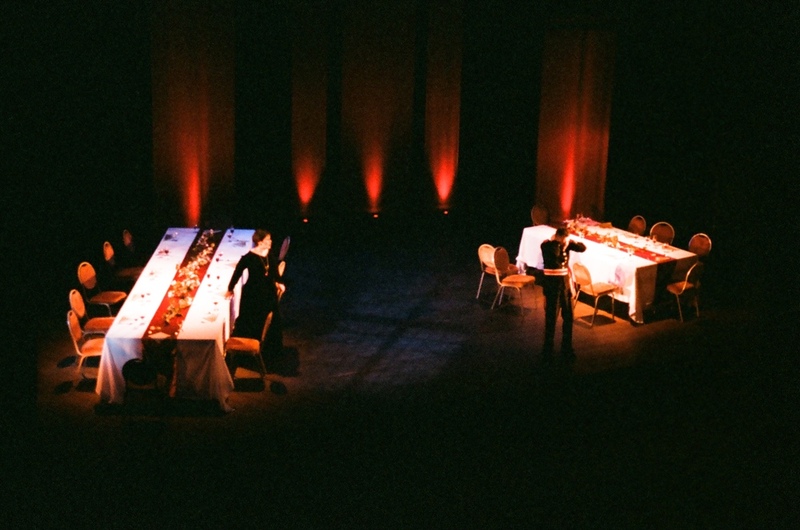 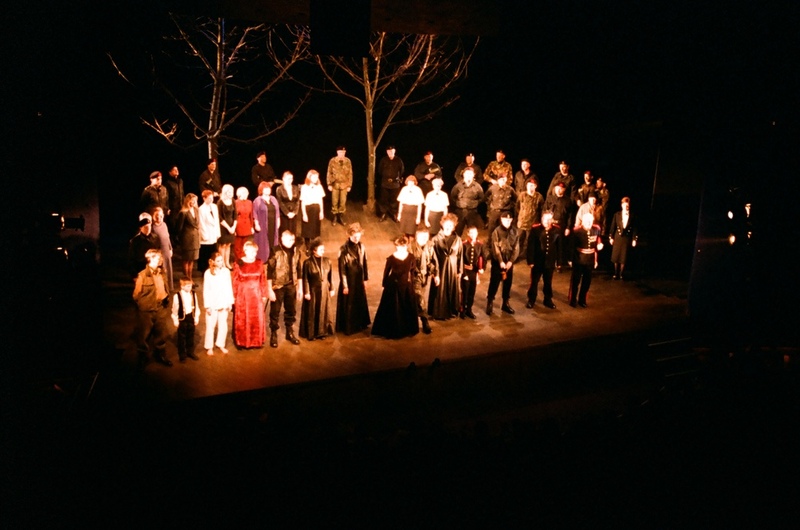 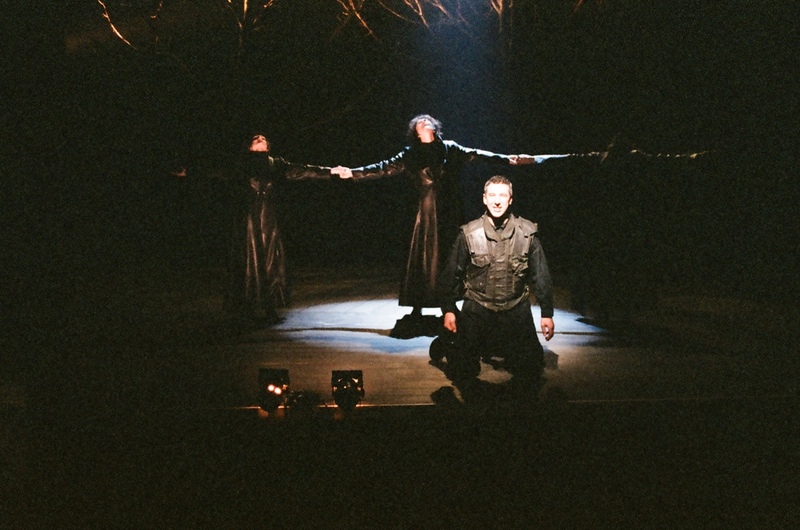 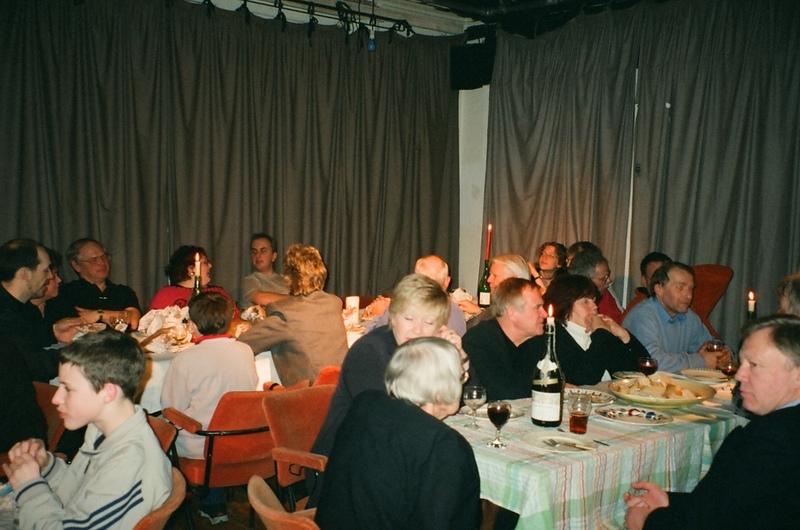 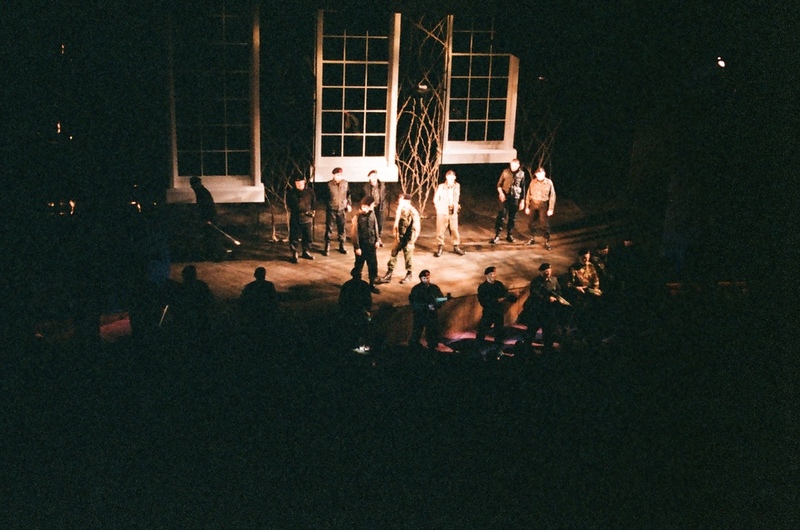 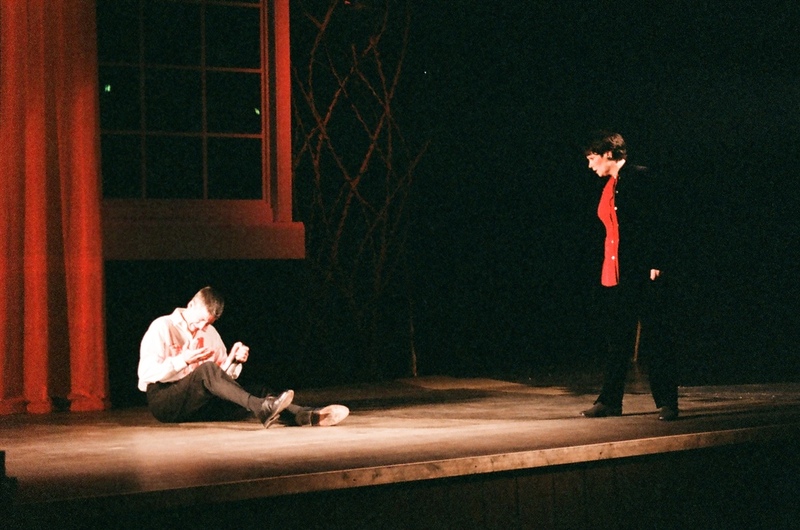 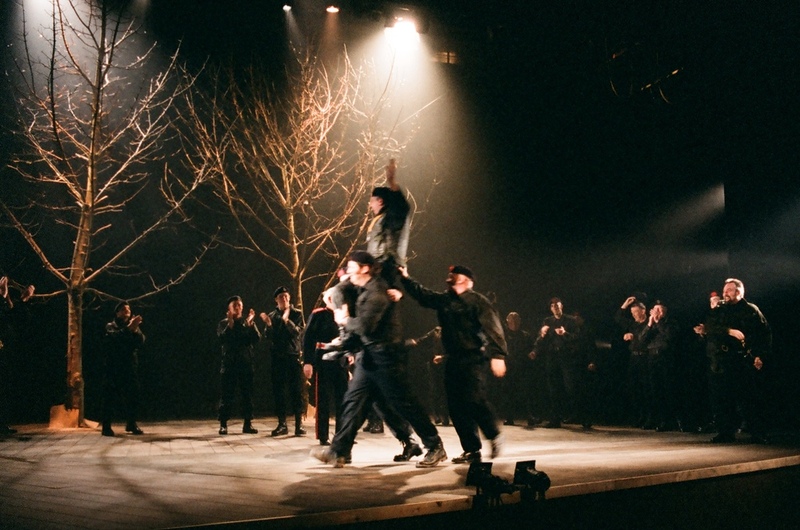 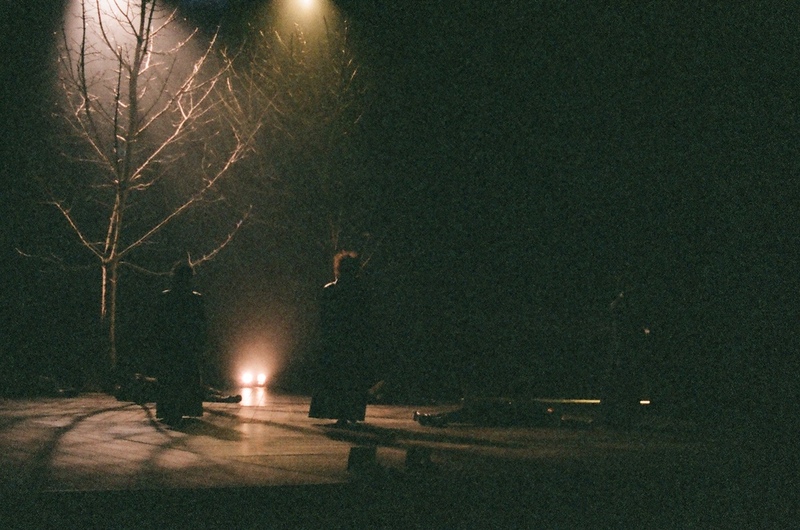 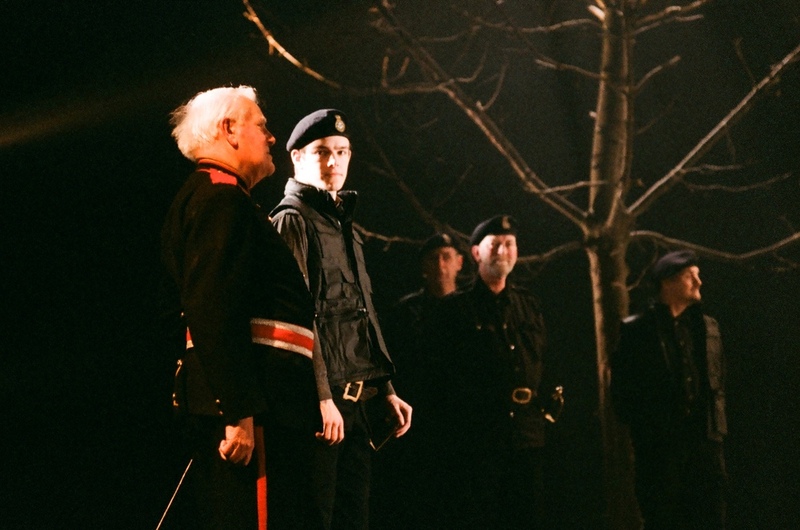 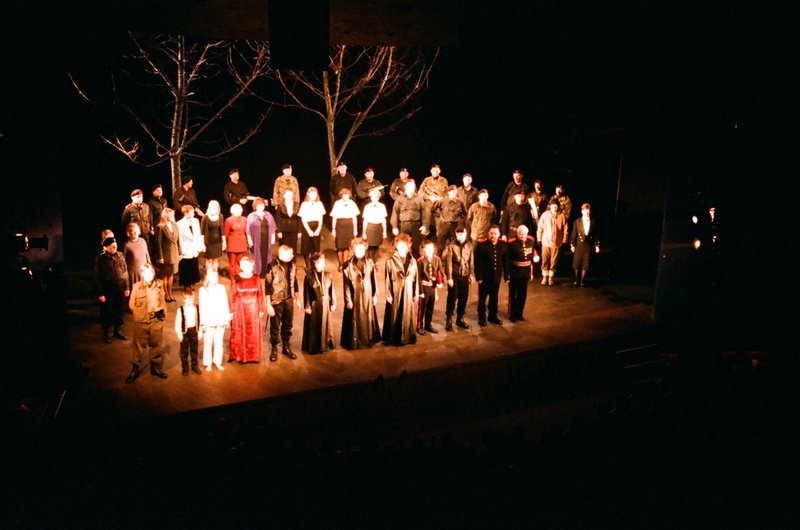 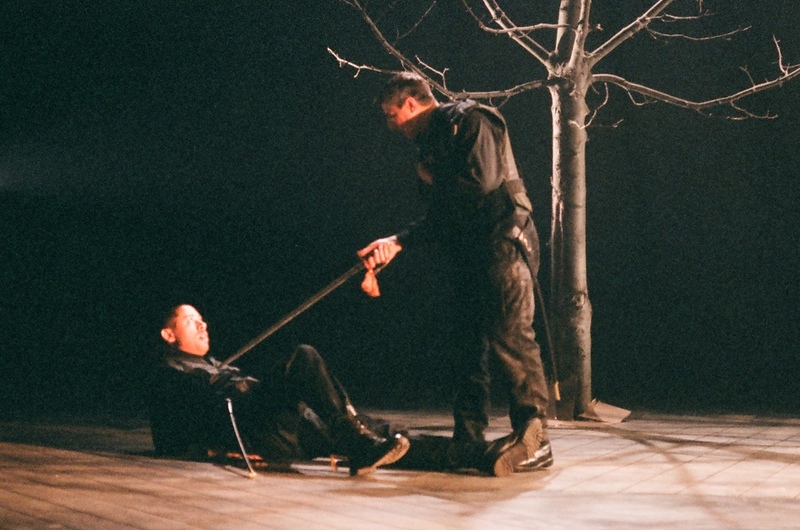 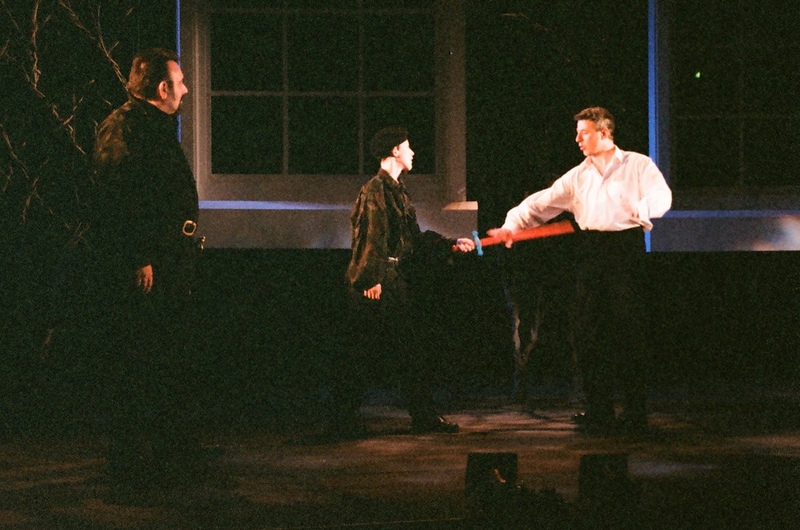 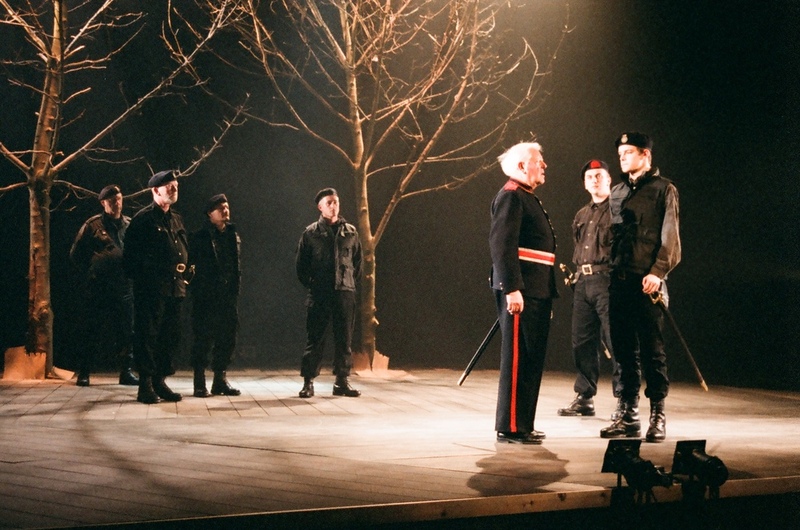 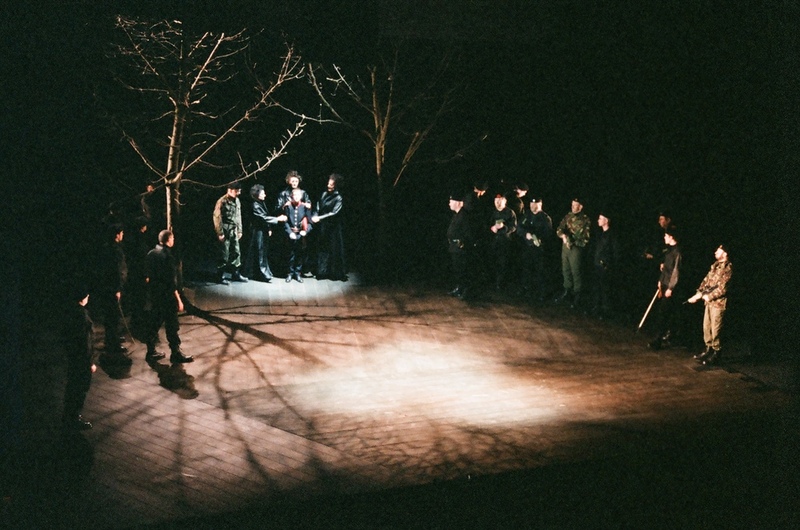 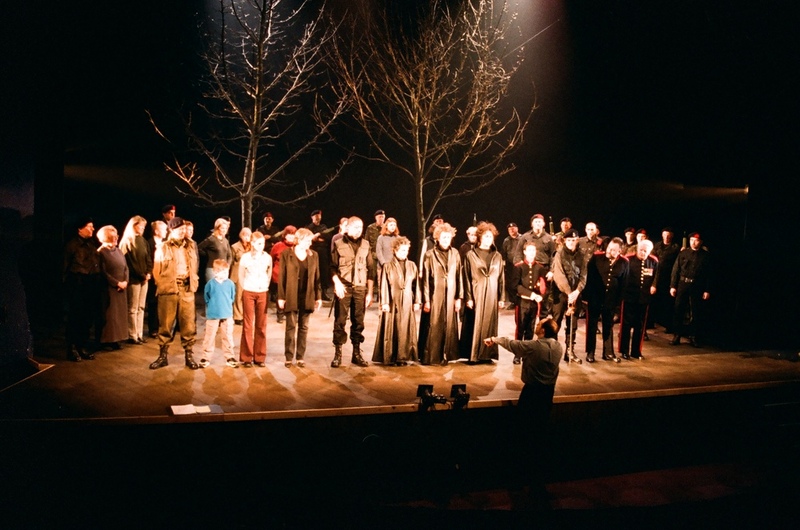 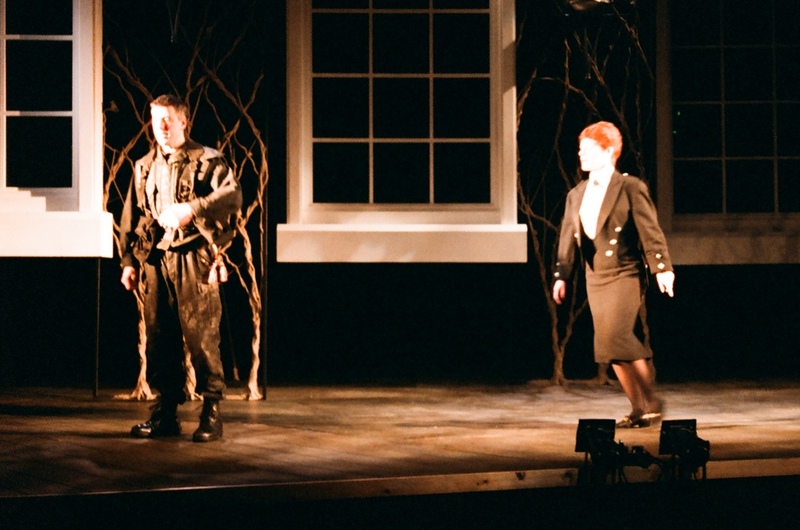 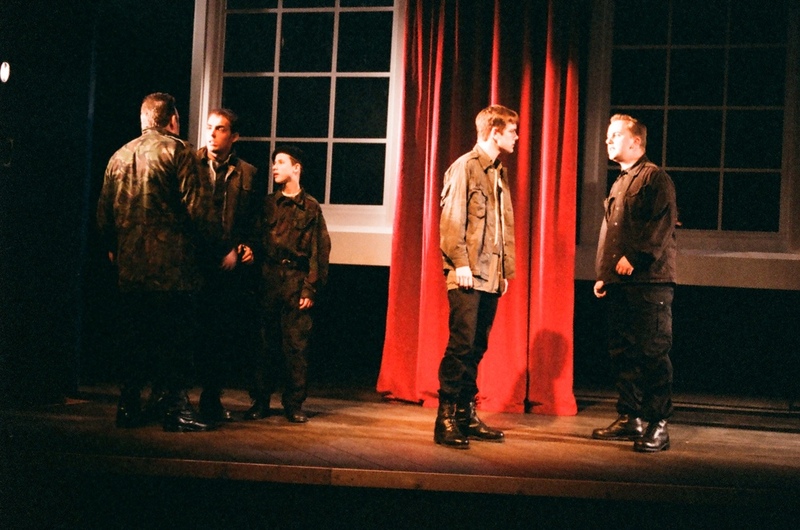 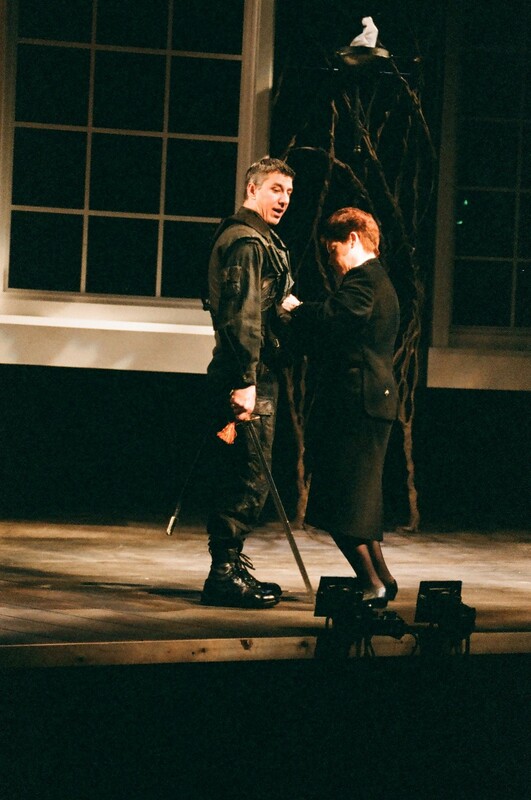 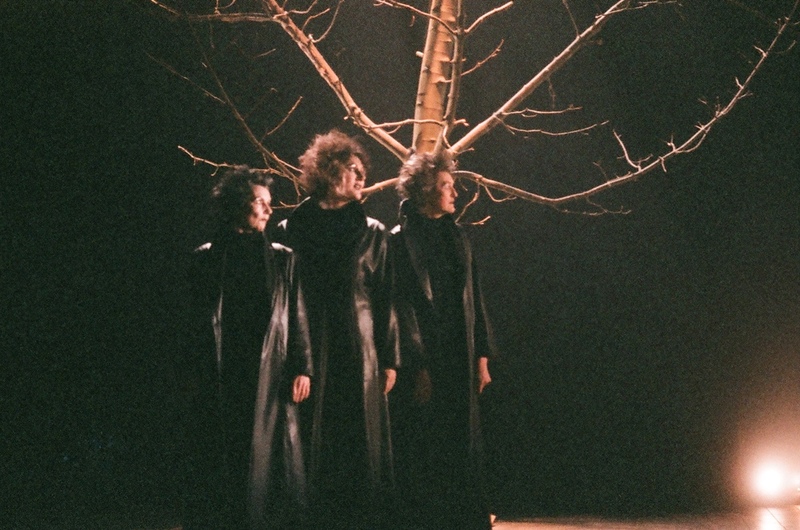 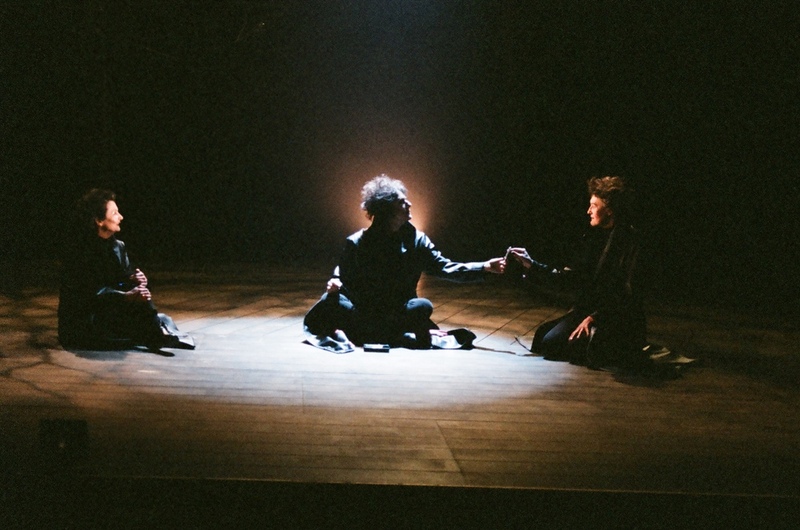 The production featured a lifelike Birnam Wood in the form of trees transplanted to the Derby Playhouse stage from the grounds of Shakespeare House and dark, moody design characterised by miltary costumes and eerie lighting. 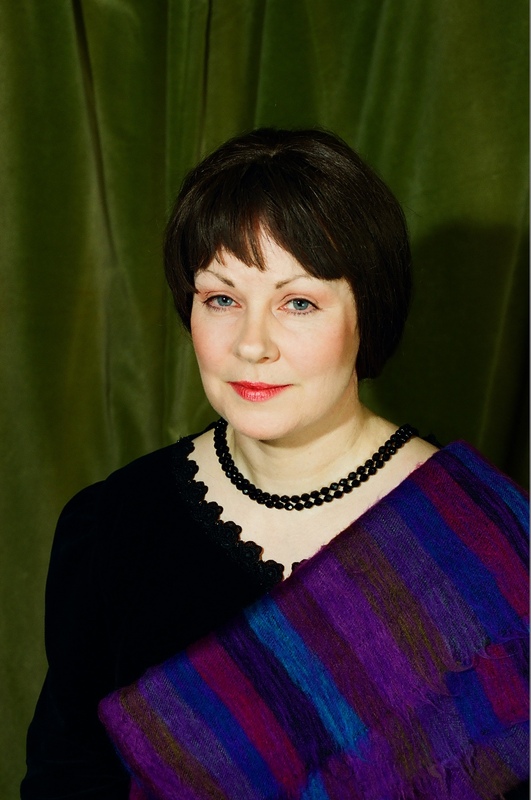 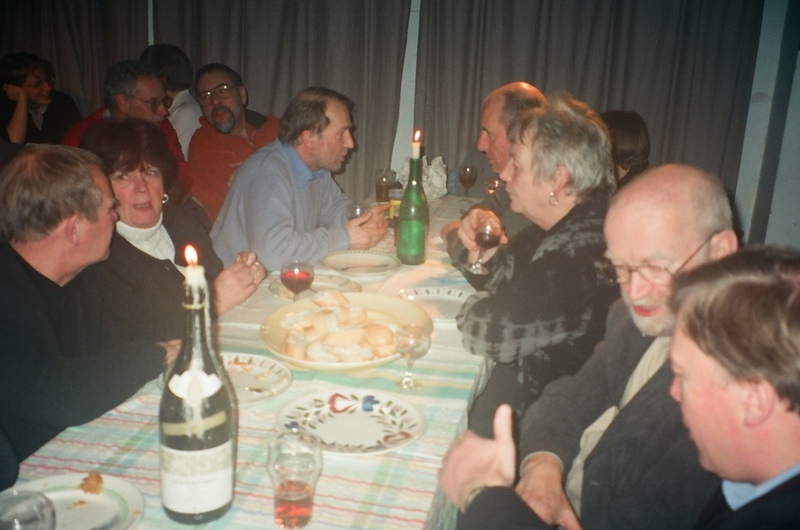 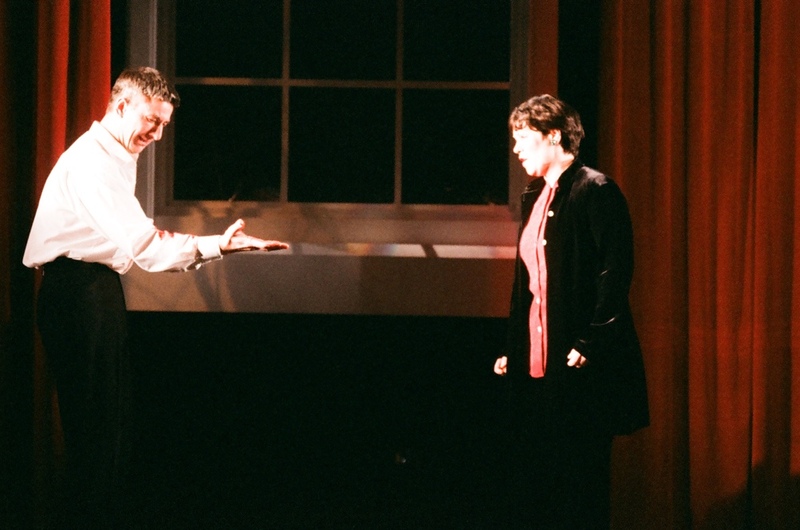 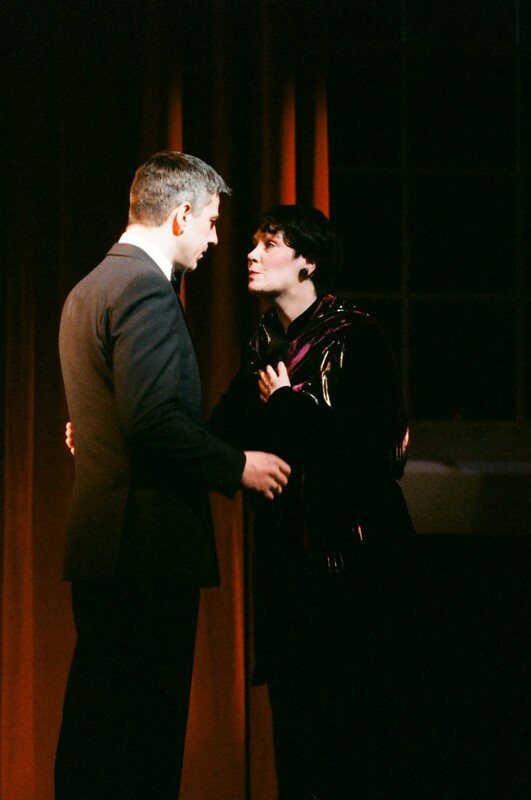 Mark Hopwell and Carolyn O'Brien transfixed audiences as the scheming central couple and the rest of the cast proved just as powerful in this evocative and memorable production.